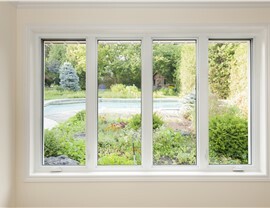 The classic design of casement windows allows for easy operation and impressive style to enhance your home or business. At XL Contracting, we know that the windows in your property are one of its most important features, and we offer high-quality casement windows that come with the long-term benefits and modern technology you deserve. 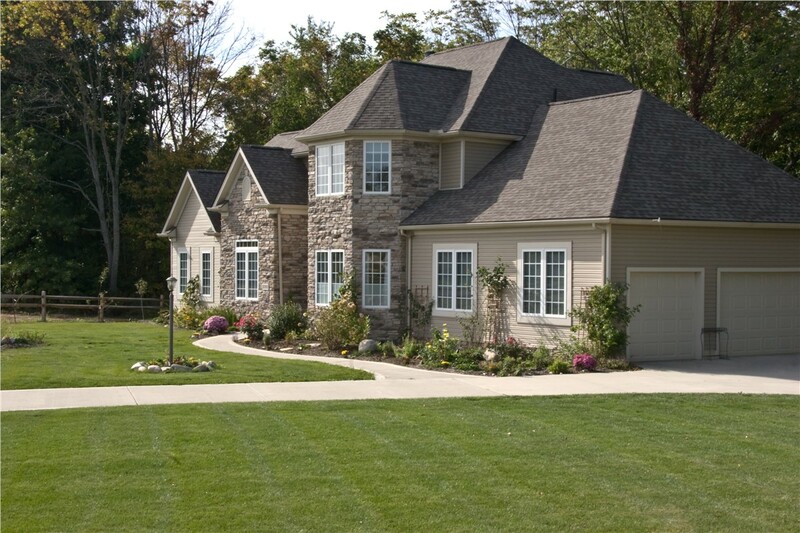 Built to hinge at the side and swing out from the exterior, casement windows are traditional and beautiful—yet capable of providing the superior performance and durability your building needs to handle the harsh Wisconsin and Northern Illinois climate. 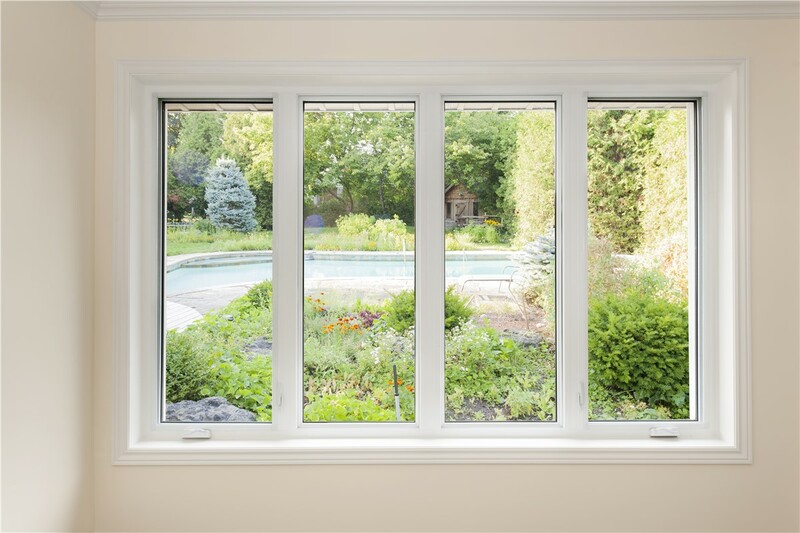 Classic beauty, easy operation, and advanced efficiency are all features that you look for when it’s time to replace your windows, and casement windows from XL Contracting meet all these requirements and more. Starting with a free consultation, we’ll help you choose the right options and advanced features to create windows that work for your specific needs, and you can count on our casement window installers to get your project done right—at a fair and honest price. 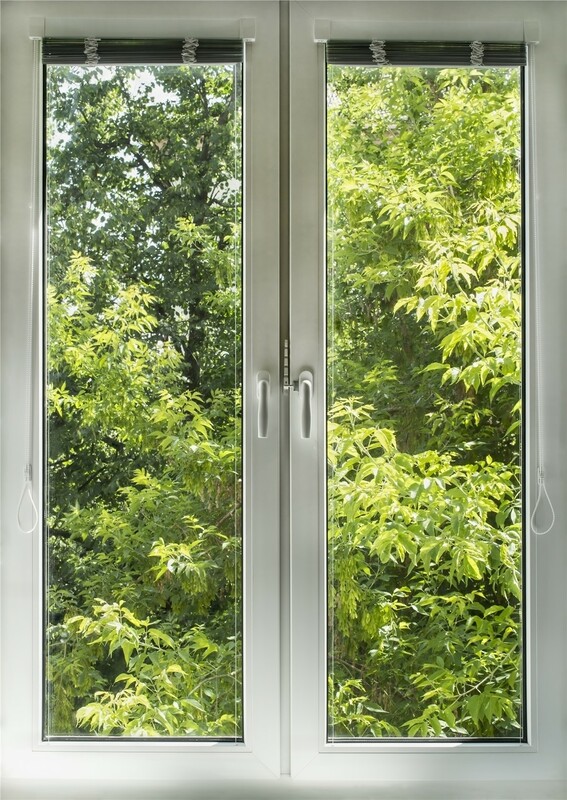 Functional: The side-hinge design of casement windows makes them the perfect choice for hard-to-reach places where you want maximum ventilation and light. Stylish: With an impressive selection of finishes, upgrades, hardware options, and designs, our casement windows are customized to match your home’s style. Secure: Available with Pella® Insynctive® technology, you get peace of mind knowing that you can check the security of your windows from any location. Guaranteed: Welded corners and highly durable materials ensure that your windows last a lifetime, a promise that we back with comprehensive warranties. There are many options out there for replacement windows in Wisconsin, but you can’t go wrong with the traditional styling and highly functional features of casement windows! 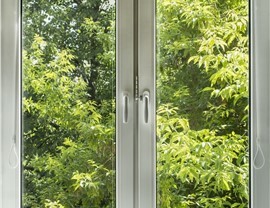 Would you like to learn more about how our high-quality windows can take your property to the next level? Give XL Contracting a call today or fill out our online form, and we’ll get you started with a free estimate and no-obligation consultation.